Mentor MemoryGel Xtra Implants Have a Soft, Natural Feel! 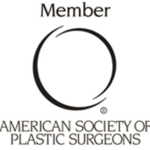 Your breast implants should be chosen based on your individual breast augmentation expectations and your desired look after surgery. Dr. Giles will discuss various shapes, sizes and styles to give you the look you want that’s right for your body. 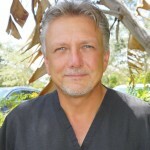 Stuart Florida Plastic Surgeon P. Dudley Giles, M.D. 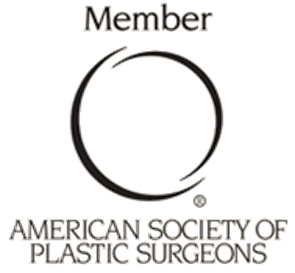 was featured in the July/August edition of ASPS news, a newsletter put out by the American Society of Plastic Surgeons. The article examines the relationship between Dr. Giles college sports achievements and his professional success as one of South Florida’s leading breast and body plastic surgeons. Dudley Giles, MD, felt quite alone on the pitcher’s mound during a game with his Westminster College baseball Titans. He had surrendered three runs before his team even came to bat – and before his opponent had made its first out. 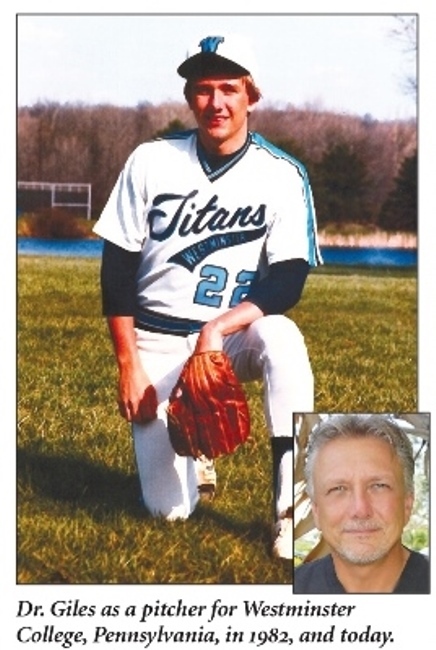 However, the mettle he conjured during that half-inning came to serve him well throughout the remainder of his college pitching career – and into his career as a plastic surgeon – as he finished that game with no more damage. 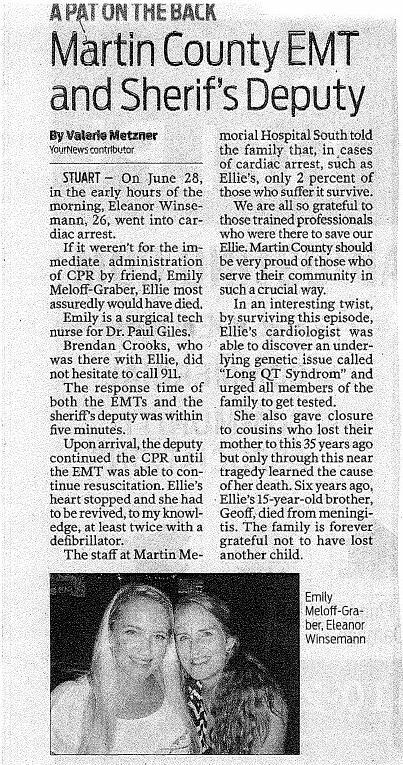 Giles Breast and Body Plastic Surgery surgical technician Emily Meloff-Graber recently made the local paper for showcasing her training by saving her friend’s life using CPR. On the morning of June 28th, 2015, Eleanor Winsemann went into cardiac arrest. If it weren’t for Emily’s quick thinking and expertise, Eleanor probably would have died. 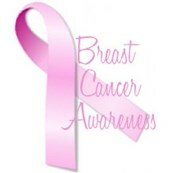 Giles Breast & Body Plastic Surgery Takes Pride in Selecting Only the Finest Medical Staff to Provide Your Care.